As most bloggers know out there, there are lots of SEO plugins and pieces of software that automatically or aid in optimising your articles for search engines to process providing your article a higher organic ranking. However, the problem with many of these SEO plugins is 1) they cost money and 2) they are sometimes a pain to use. For this reason, it is advisable to know how to SEO articles manually by yourself because by doing this, you will increase the ranking of your articles increasing the traffic they will be obtaining from search engines. 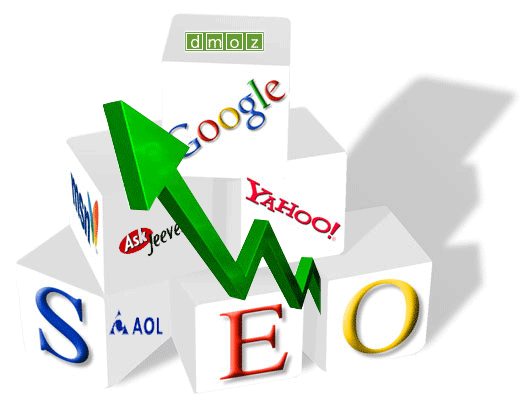 I know before I even start writing this article that my main keyword for this article will be SEO or Search Engine Optimisation. As well as this, I have clearly told the web user from the title exactly what this article is about. It is short and to the point. The next step to optimising your article for search engines is to make sure that your main keywords are spread across the whole of your article evenly and not too densely. The reason for this is that if you have too dense a keyword in your article (too dense would roughly be classed as 5% or higher) it will not work to your favour when being processed by search engines (as the saying goes, too much of anything is bad). There is also the other extreme that your keyword density is only 1-2% which won’t help your article organically either. For this reason, try to keep your keyword density to around 3-4% (there are many free websites that will check your keyword density). This optimisation tip is a must for absolutely any article out there that is going to be published online. The science behind it is that an image in an article enables the article to be processed by search engine for images as well normal search engines. Do not underestimate the number of people that still search for and read articles on the internet through searching for an image rather than the traditional way. An article on the internet, when published, will be processed by, lets say, Google. An article on the internet with an image in it, when published, will be processed by Google and Google images. This will help to make the article organically healthier since more traffic can reach the article from different routes.